Locate a California Association of Oral & Maxillofacial Surgeons member using our app. Select the link below, and search by your address, city, or zip code. CALAOMS offers a course for Oral and Maxillofacial Surgery Assistants (OMSA). This course is designed for both new certification and re-certification students, and is offered three times a year. 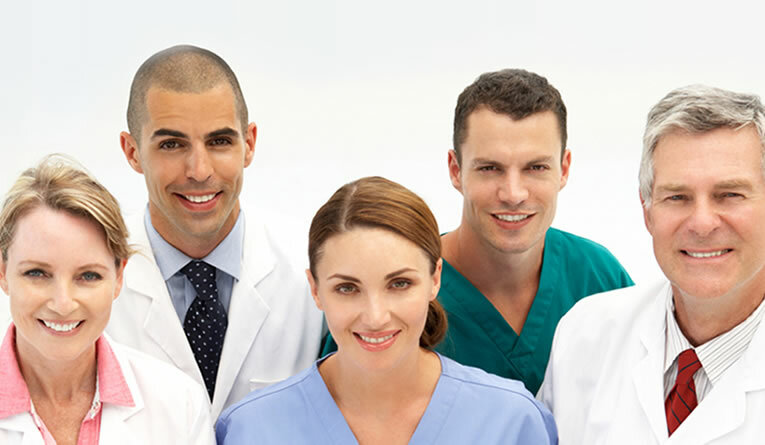 California Association of Oral & Maxillofacial Surgeons offers a wide range of CE courses for both Doctors & Assistants. CALAOMS' 19 Annual Meeting & Anesthesia Update will be held May 4 & 5, 2019 at the Fashion Island Hotel, in Newport Beach, CA, and is now open for registration. We are offering 9 "Anesthesia" CE and 6 CME (Medical CE for MDs) at this Meeting. To view a current calendar of Events for the California Association of Oral & Maxillofacial Surgeons, visit our Calendar of Events page.